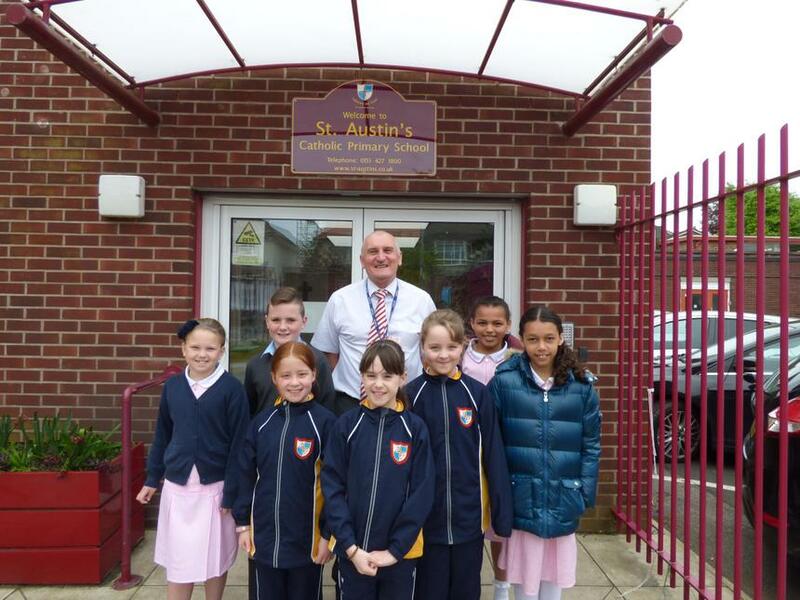 Last week’s pupils of the week met this morning in the board room. Our year 6 pupils are doing their last minute preparations for their SATs which start next week. They have been well prepared and are looking forward to their Bewerley Park residential visit after half term. It’s hard to believe that we are more than half-way through the first part of the summer term. It is clear from our pupils’ comments how much they are enjoying school. Keep up the good work !